We are bracketed with the top most Diatomaceous Earth Natural Granules Manufacturers and Suppliers from Rajasthan, India. 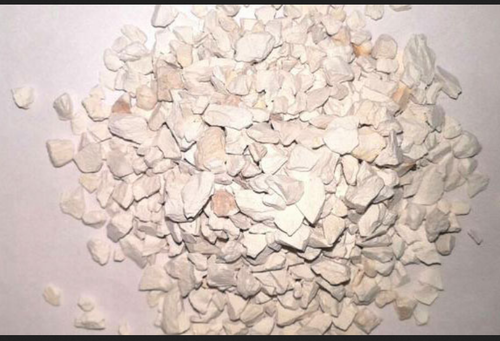 We bring forth a fine range of Diatomaceous Earth Natural Granules that are extensively used in various sectors including industrial, thermal, agricultural etc. We make available our Diatomaceous Earth Natural Granules in varied sizes, shapes and specifications. Backed by a sophisticated logistics and transportation, we deliver the desired quantities of our product smoothly and within a stipulated time-frame.